Every day in the seas around the UK and Ireland, an army of unpaid volunteers put their lives on the line to save those of others. This series tells the story of the ordinary men and women of the Royal National Lifeboat Institution (RNLI) who are ready to race to the rescue of those in trouble, 24 hours a day, 365 days a year, whatever the weather. 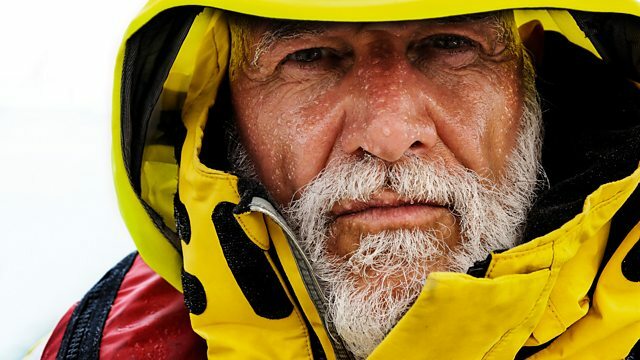 Using footage shot on the crews' own cameras, this series takes us into the heart of the action, capturing the unpredictable work of the RNLI in unique detail. Out at sea, minutes and even seconds can make the difference between life and death. On the south coast of Devon, the crew of Salcombe lifeboat station are called to two of the highest level of emergencies at sea - a mayday call to a fisherman pulled to the bottom of the sea ensnared in his own fishing gear and a devastating fire on a boat 15 miles out in the Channel. Over 200 miles away in the waters off Anglesey, as they go to the rescue of a father and his 13-year-old son missing at sea, the crew of Moelfre station uncover a story of survival and heroism.